The Statement of Purpose can also be called as Statement of Intent or Statement of Interest and commonly referred as an SOP. It is arguably the single most important element in your application package to graduate school. How do you stand out from the millions of applicants just like you? #1 What is a Statement Of Purpose? 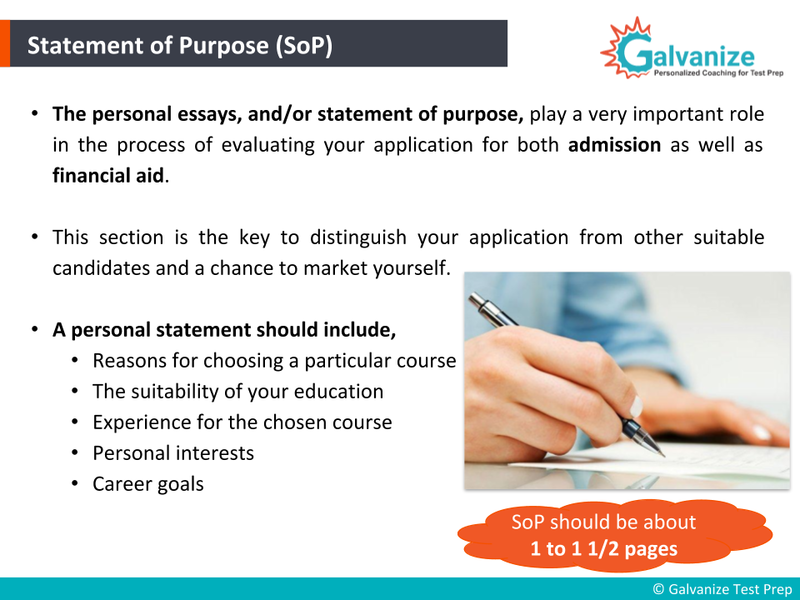 The statement of purpose (SoP) is a short admission essay written as a part of your graduate school application. A well-written SoP increases your chances of admission to the program you desire. Simply, an SoP is a showcase of your qualities telling the admission committee why you deserve to get the admission. 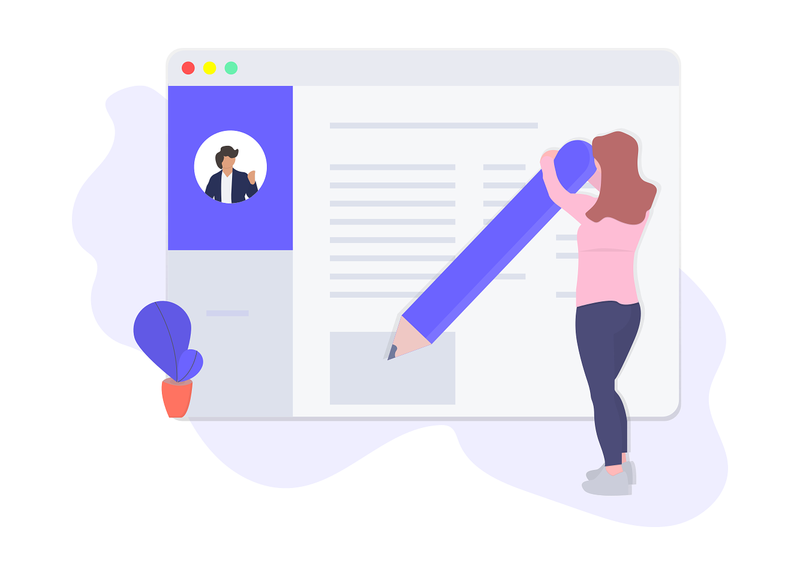 The typical length of a Statement of Purpose is 1.5 pages and this aims to provides you the best opportunity to distinguish yourself from other applicants. The universities abroad often ask for an SOP to understand the student in all aspects. Everything else is numeric. If you look at your CGPA, your GRE score and other test scores – they’re all numbers. The statement of purpose on the other hand is an opportunity for you to describe or talk about your general story, your narrative, why you’re here today, what choices did you have to make and in that way set yourself apart from other applicants. You have to make sure that your statement of purpose includes why you’re choosing this particular course or specialization and how your background or education, your internships, projects or experience backs up or further validates your case to specialize in this particular field. You also have to talk about what you plan to do once you get this Master’s from the university of your choice to what you want to do in your career afterwards and how you plan on applying your knowledge and experience to further your career – this is a gist of what you’re expected to talk about. It’s also an opportunity for you to briefly explain any unique or weird looking stuff in your profile. For example, if your GPA is low then you might want to explain that in your statement of purpose. You could do this by saying that you are the kind of person who can focus and work very well on topics that you’re passionate about and it’s hard for you to focus on something that you aren’t fundamentally committed to. You can explain that your GPA is low but in all the subjects related to your target area of specialization, you’ve done extremely well and that’s the kind of person you are. This is a place for you to stand out from other applicants. Looking for GRE Practice questions to kick-start your prep? What are the contents of a successful Statement of Purpose for Graduate School? Let’s look at it in a little more detail. For somebody who is in their undergrad, when you’re applying to universities, this is a template that we might recommend for you. We’re not necessarily saying that everybody should stick to this template but unless you have very specific reasons or a strong narrative that you want to weave in differently, this is a good tried and tested statement of purpose template to follow. First, you give a brief introduction of yourself and talk about your high school and undergraduate work and how they prepared you. 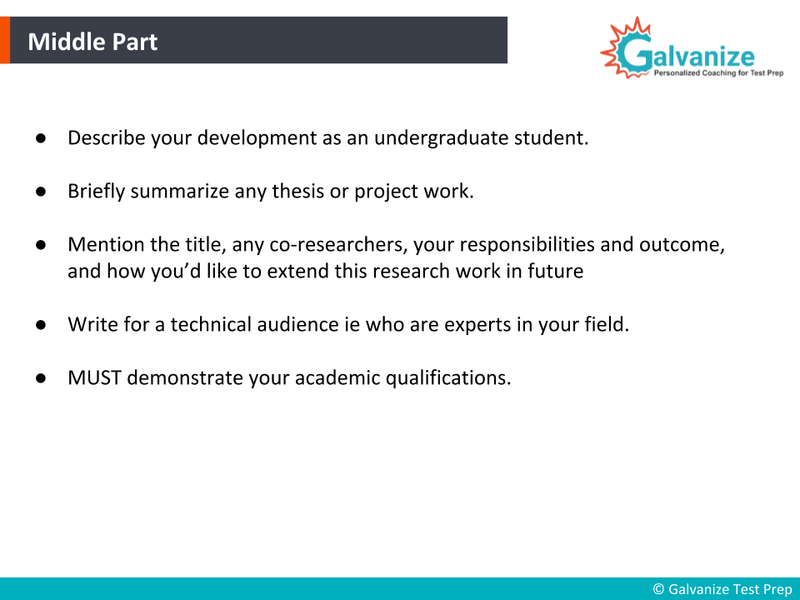 Next, the middle paragraph is important and this is where we’ll discuss your specialization and then you can further describe any other projects that you did in the specialization that you would like to target. Finally you talk about why you chose this particular university and why this particular program in that university and what you plan to do after you graduate from there. This is a good, safe way to organize your statement of purpose. Keep in mind to keep it tight as you will realize writing these things down takes time because it requires you to think deeply and to introspect so we recommend starting early. Don’t wait until the last minute and start writing your statement of purpose in November. Start well in advance so you have a first draft, a second draft and additional edits if needed. These are the things you want to start thinking about right away. How To Write A Statement Of Purpose for Grad School? 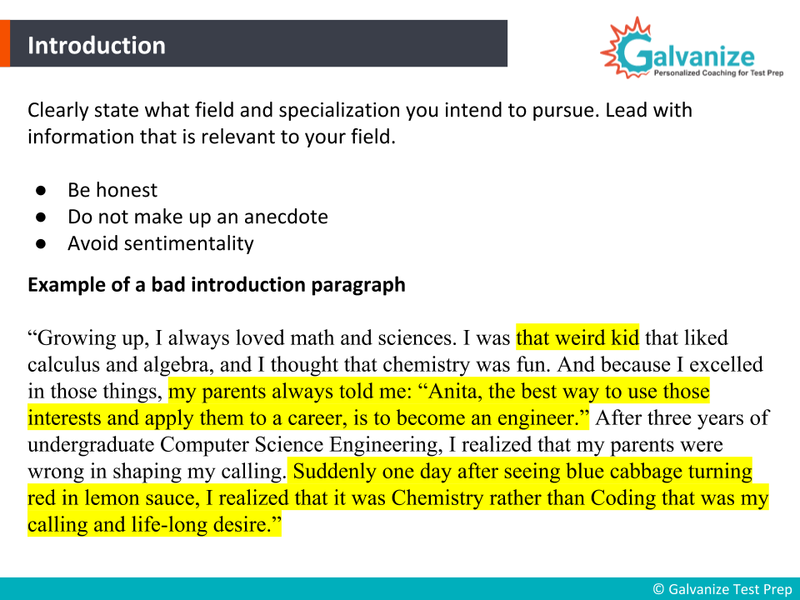 Starting with the introduction you have to be clear and state what specialization you want to pursue. Make sure that you tell the truth, do not make up stories and avoid being sentimental. Get ideas on how to write an SOP with the following statement of purpose format outlined below. Let us take a look at a bad introduction paragraph next so you know what we’re talking about and what to avoid. Well, this is sounds like a made up anecdote, even if it’s true, it might very well might be true. But it’s unnecessarily sentimental and it also shows that you’re influenced by what your parents say, that you haven’t really thought about how to use these interests. This is also unnecessary because it seems like you’re dissing your parents. It’s important to just be professional and talk about yourself, your decisions. The issue with this is it just doesn’t sound believable – it might actually be true. But that this one moment just changed your life seems a little hard to believe. You would have had multiple opportunities in chemistry lab in high school to see compounds change color & producing colorful spangles – how come your passion for chemistry wasn’t kick-started then? 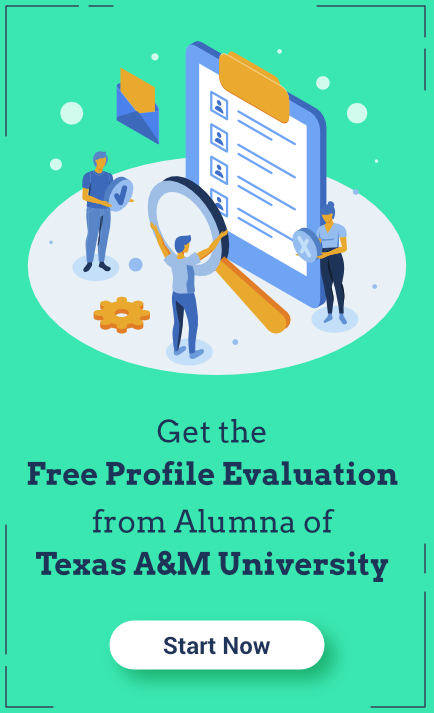 Get your Profile Evaluated for Free by an Alum of Texas A&M. Secure that admit. 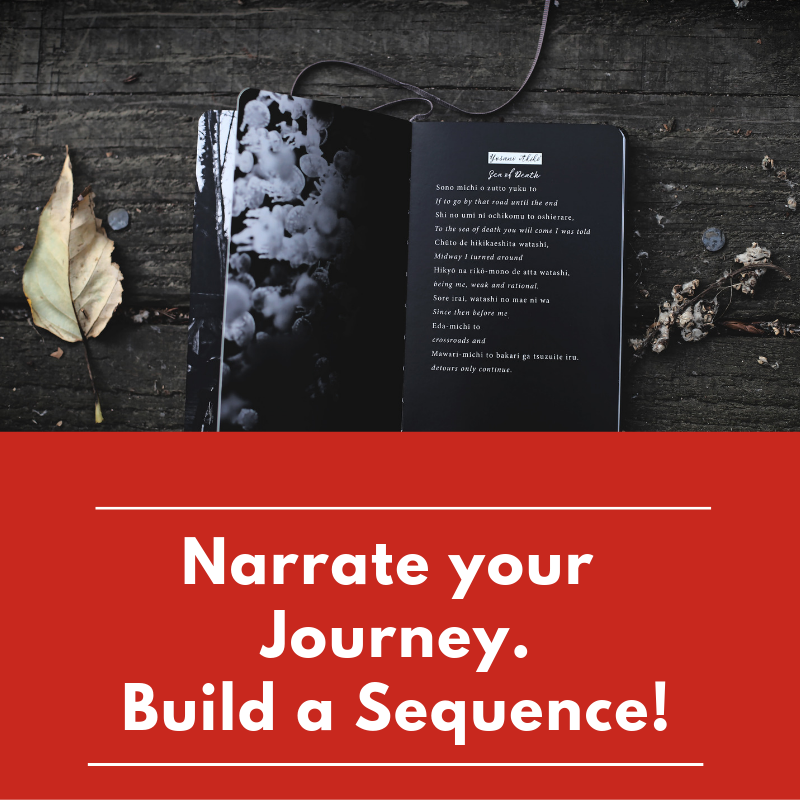 It just doesn’t sound believable – you want to make sure that what you write sounds credible, that it sounds professional and that is how you know your writing is going to be believed. Put yourself in their shoes, imagine you are reading this – what will you think about the person who’s writing this? We hope this gives you some concrete ideas about what to do and what to avoid so make sure that you’re honest. Are the professors likely to believe in this sudden serendipitous moment? You want to talk about your wishes in your career, how your decisions were shaped because once you do your Master’s, it’s all about you. It’s nice to respect your parents but professors want to know what you are going to because you’re the one who’s going to sit there, take the classes with them and answer the tests – not your parents. A good reference we think is called “Matters of Form” – they talk about how to begin a nice introductory paragraph for those of you that are interested. Let’s move on to the middle part of your statement of purpose – you have to talk about how you evolved as an undergraduate student, what courses you took, which ones you really liked, based on that which electives you decided to take. You can further strengthen your knowledge in that direction. Your project work, your thesis, any paper presentations you may have done, what research you did etc and how you would like to extend this work in the future. Make sure that you are writing not for a lay-person. You’re writing it for a technical audience, somebody who’s already an expert in this field. So you can and should use technical terms but don’t drop them unnecessarily. Identify and use them in relevant places. 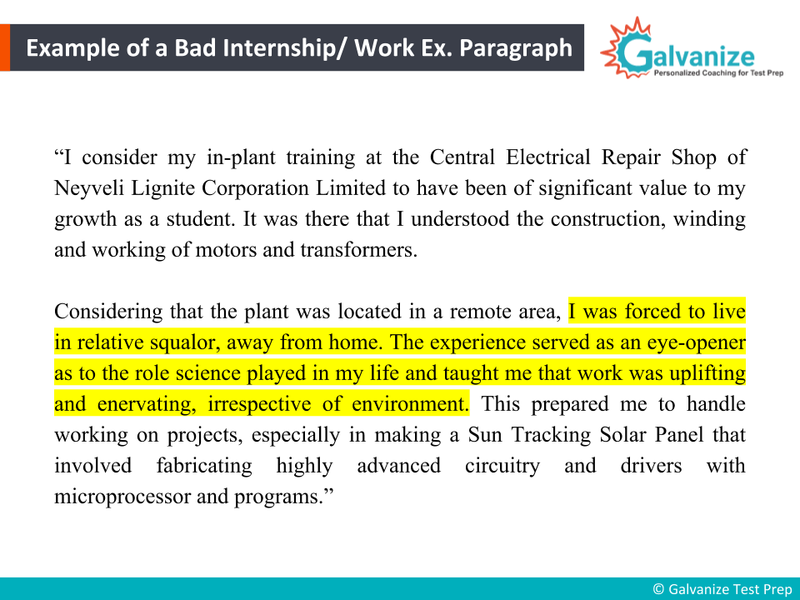 Let’s now see what makes for a good ‘middle paragraph’ – this is from a mechanical engineering undergrad student who also wants to specialize in mechanical engineering, particularly in energy. It’s clear that the person who’s writing this cares about the environment, they care about renewable energy and that’s why they have chosen a project that is relevant. Note how beautifully the student has weaved in the fact that their project was chosen as an award winning project in design in their class. So the student is explaining certain recent advances as well as the importance of exploiting whatever energy sources that you have a good way. The student is saying, ‘let me revisit this apparently outdated technology’. Sahil secured his dream admit @ ETH Zurich. Know how he crafted his perfect SOP. The student is also giving the reader an inside look into their thought process. Do they just go by what people say or do they put two and two together and say ‘I think this is worth revisiting’? The student here also demonstrated that they believe in taking risks. They’re saying ‘look, I know it was it considered obsolete but things have changed in a couple of areas and I do think it’s worth revisiting so I’m going to put my time and energy into this’. They’re not just diving in, it’s a carefully weighted risk, they’ve explained their rationale and thought process so you can already get a feel for how this person thinks, what they’re passionate about and how they will take decisions. This is the kind of information that somebody will glean after reading a paragraph like this. You can see how the narrative he’s laying out takes you on a journey from step one to two step to step three and it’s building that sequence so he can driving his story in. 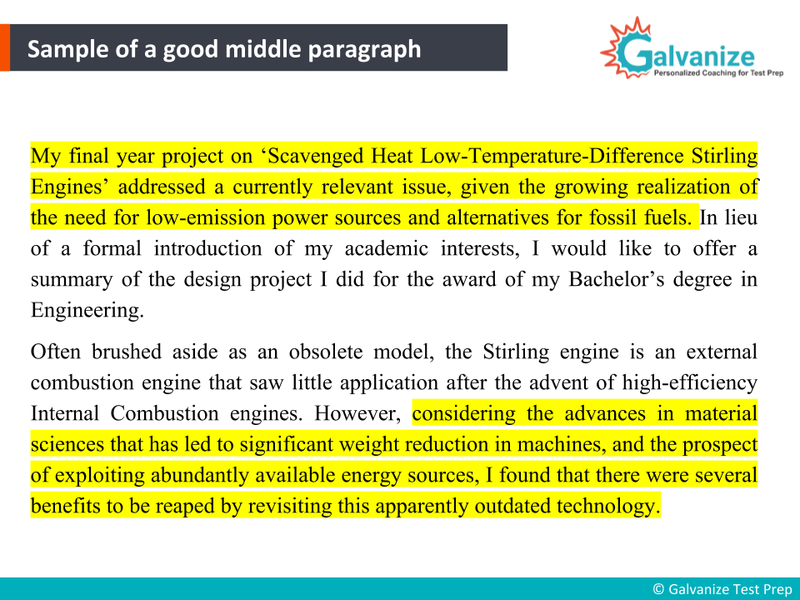 Let’s read further – ‘Having developed an interest in renewable energy sources very early in my academic career, I would like to continue exploring avenues for further research following the positive results I gained from my project, focusing on improving the efficiency of the engine and expanding its scope of application’. So the student is very clear about their interests, they’re saying ‘hey look I’m interested in renewable energy sources and would like to continue exploring this for further research, this is what I want to work on to go about about improving its efficiency, expanding its scope of application. Like we mentioned earlier today, talking about the next steps that you would like to take is important and that’s what he has done here. That’s also addressed here. Right from University Shortlisting, SOP, LOR, Application Reviews till Visa Counselling. Galvanize has your back. So again the story is driving home the point that they are keen on a particular area of research, that this is the problem they would like to further research and solve and these are the reasons why. It’s so important for you to be clear about what it is that you want to do, what motivates you, what are you passionate about and weave it with all of the actual practical decisions you have taken – your projects, your lessons, your internships. That’s what a really good statement of purpose is all about. Choose the ideal statement of interest sample that fits with your situation, but do not duplicate it. Take it as a reference and write your own. 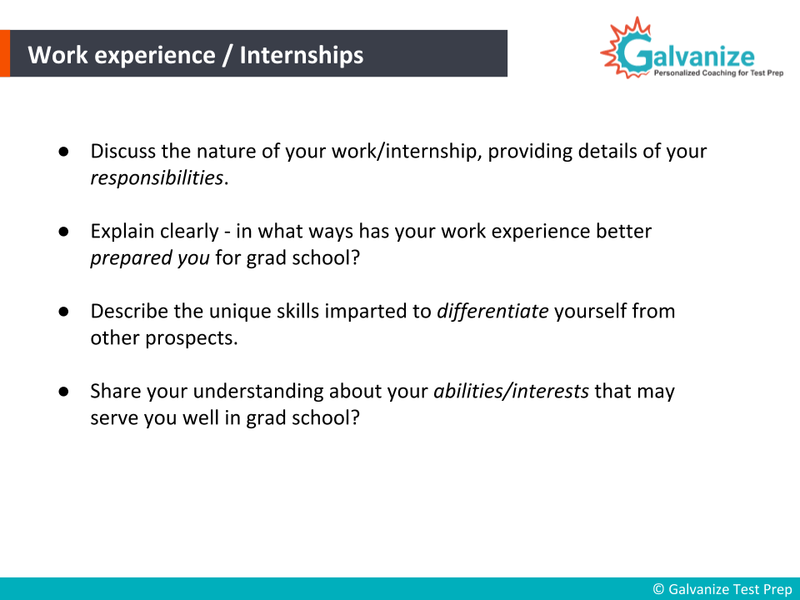 You have to talk about the internships that you did, being very clear and specific about them. The exact responsibilities you were given need to be laid out clearly, especially for those of you who are working professionals. It’s very important that you abstract out the actual lessons that you’ve learned. How your work experience has made you a better applicant. Talk about any unique skills that might have picked up. during your internships, especially for those of you still studying. So you have to really think about and answer this question. These answers won’t just come to you out of the blue, they don’t come on a platter. You can also see how all of these will be very different from one individual to another, making a statement of purpose, a very unique write-up. This is how and where you can distinguish yourself from others. Every single applicants statement of purpose is going to be different because their life journey has been different. Their decisions are different, what they have learned, what they picked up, what they’ve chosen to do, what they’re passionate about. All of those are going to change and that’s how you can bring out the best in you. There are some differences in writing an SOP for UG, MS and PhD. For a UG application, a student is required to write about their childhood, interests and hobbies in their SOP, whereas in a Master’s SOP you should concentrate on passion, field of interest and goals. While writing a statement of purpose for PhD you need to talk more about area of research and your knowledge of it. Let us now look at an example of a bad internship paragraph. At the very outset, we need to point out that implant training lasts typically for a very short period – two to three weeks and it’s very observational in nature. It doesn’t typically give you a lot of opportunity to work directly with relevant stuff and that’s something that you want to look for in good internships. The issue here again is this person is becoming unnecessarily sentimental – the fact that you lived in relative squalor away from home has no relevance in a technical statement of purpose. If you are exploring a Masters in philosophy or something like that where you want to experience how other people live or are talking about a Master’s in social work then, sure you can talk about how you were forced to live in relative squalor. You only need to ask. Get your Profile Evaluated by our Global Admissions Expert and you'll be on your way! But for somebody who wants to do a Masters in engineering, it is absolutely irrelevant. It’s not even that you started in impoverished circumstances and somehow made the right decisions and are now working hard – you’re actually very comfortable and well to do but for your internship you had to live in relative squalor – it doesn’t speak well at all for you. 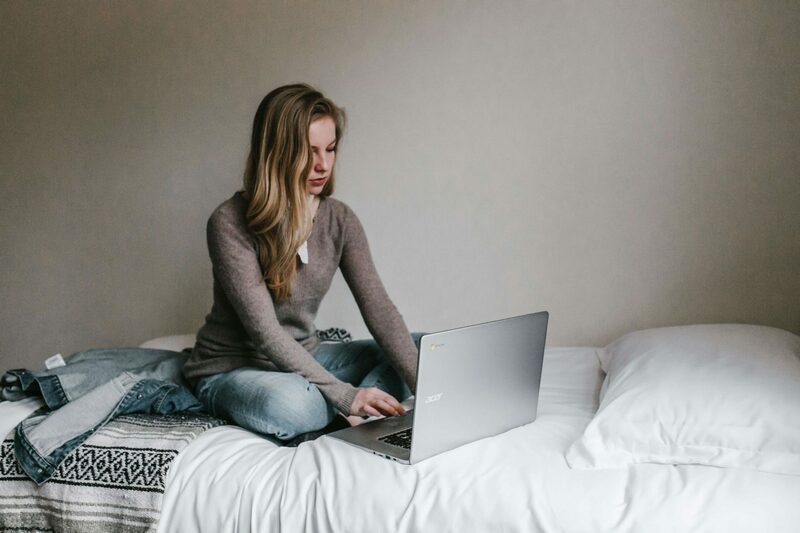 Your Statement of Purpose for Masters is to be personalised in a way that it connects with the Admission Committee members. Again this is not needed for a Master’s in engineering, remember to focus on your work, only on the technical stuff. That is what you you want to talk about. So that was an examples of passages you don’t want to emulate. Coming to the final paragraph – why this particular university. 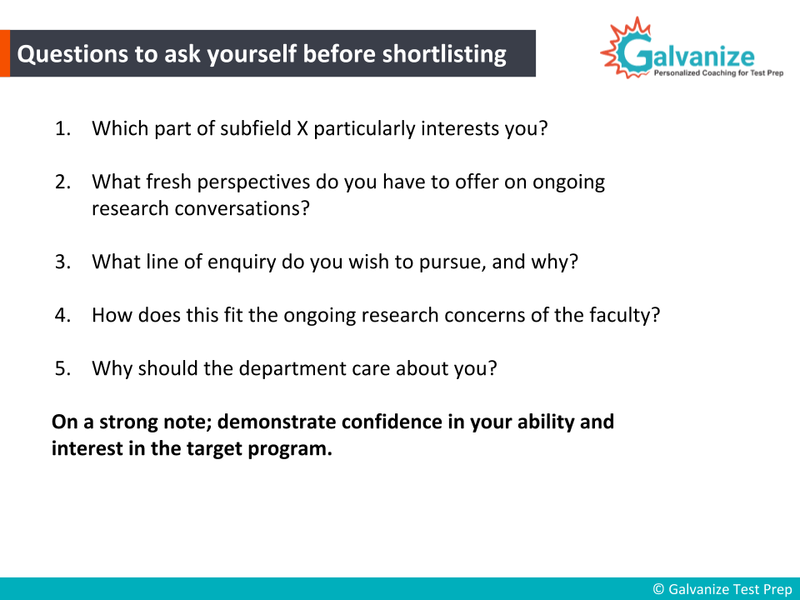 Focus on the kind of research there, make sure you’ve shortlisted professors, read some articles and that you can demonstrate knowledge of current research at this department. Which part of subfield X particularly interests you? What fresh perspectives do you have to offer on ongoing research conversations? What line of enquiry do you wish to pursue, and why? How does this fit the ongoing research concerns of the faculty? Why should the department care about you? You have to demonstrate confidence in your ability, in your passion to follow this area of interest and confidence that this particular university has the infrastructure, the labs and so on to support you in this area of research. You want to make clear that you will add value as well. That is what you’re hoping to convey in the final paragraph. Start early , statement of purpose writing calls for self- introspection which takes time. You have to answer questions about yourself, questions you may not have thought about earlier. Clearly state what field and specialization you intend to pursue. Be honest. Only offer information that’s relevant to your field. Use formal English. Make sure you proofread your statement of purpose. Follow any specific instructions the university gives about word-count or questions. Start writing your statement of interest with the tips provided and make you dream come true. Read more to know How to Shortlist Universities and get the ultimate guide to Letters of Recommendation. 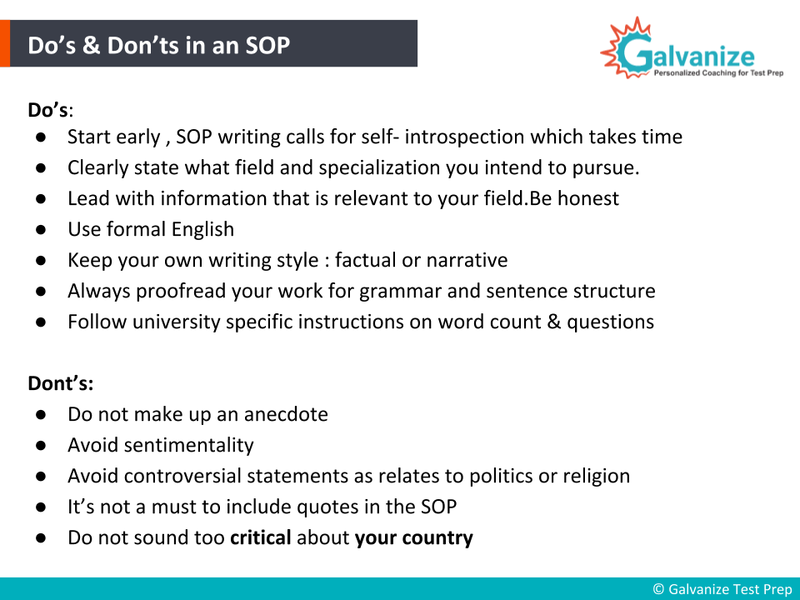 Are you going to work on your SoP right away? Or maybe you’re ready to start introspecting.